Mr. Reichenberger is the President and Founder of Solar Prime. He has over 9 years’ solar development and leadership experience and extensive Southwest USA specific project experience. Robert has a successful track record of driving value and creating new business models in the solar energy industry. While at Solar Prime, Robert led the development of multiple large scale solar projects, including a 48MW project in Texas that has been in operation since December 2014 and a 150MW West Texas project currently under construction, with an expected COD of 3Q/2017. Through Solar Prime’s services group, he created Asset Management and Operations & Maintenance platforms and conducted in depth due-diligence for financing firms. As the head of SunEdison’s utility business in North America, Mr. Reichenberger led a $400M P&L in achieving triple digit growth over an 18-month period. Robert’s experience spans the solar project value chain, providing a comprehensive perspective to ensure successful project realization. Alan Knepper joined Solar Prime in 2010 and supports site evaluation, site control, land owner communications, and site development. Alan has developed multiple large scale solar projects, including the 40MW Brackettville project in Texas, the 116 MW Castle Gap project in Upton County, Texas, and the 150 MW Castle Gap Phase 2 project for a large Texas based muni utility. He has successfully negotiated multiple site locations for future development in TX, MN, MO, and CO. Additionally, Alan provided consulting support for the SunEdison REIT sales team by developing procedures to evaluate over 10,000 REIT properties for solar PV production. Prior to this, he was a Senior Analyst supporting AT&T’s interstate regulatory position to the FCC on access related issues, including researching and applying appropriate FCC rules and regulations to write intervention petition cases. Alan developed and negotiated new wholesale contracts with Qwest to reduce AT&T’s overall access expenses, analyzed areas for potential use of Competitive Access Providers to reduce AT&T access costs, and negotiated directly with Competitive Access Providers for city and state access development. 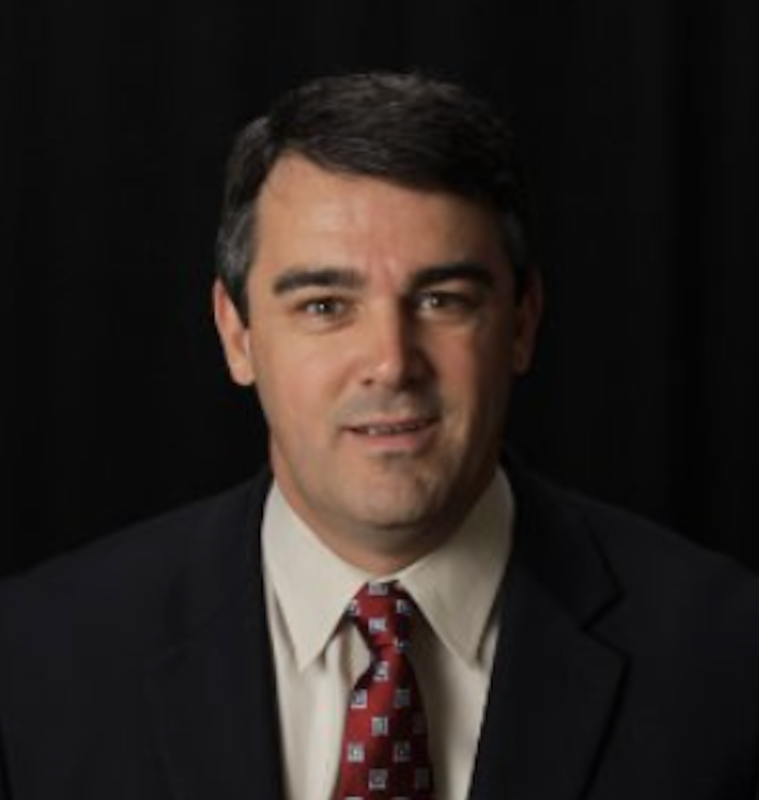 Mr. Knepper holds an Associates in Electronic Science and an Undergraduate in Economics, Finance, and Marketing. Shannon Caraway joined Solar Prime in 2016 after spending nearly three decades in the electric power generation, marketing, and delivery business with Luminant Energy, TXU Energy, and its predecessor regulated company TXU Electric Delivery. Since 1987, Shannon has gained experience in Customer Operations, Distribution Engineering, Transmission Planning, Transmission Operations, Market Fundamentals, Power Marketing, 24x7 Generation Commitment and Dispatch, Market Strategy, Market Advocacy, Solar Development & Origination, and Energy Storage evaluation. 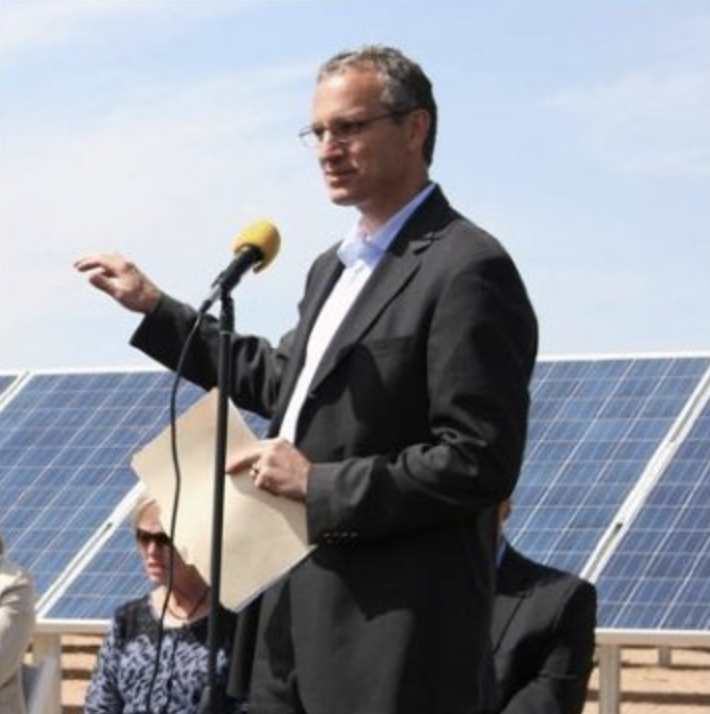 At Luminant Energy, Shannon most recently served as the Vice President of Asset Management and was the internal champion who led Luminant's entry into uitlity scale solar by negotiating ~250 MW of solar PPAs, as well as, co-leading the development of a 140 MW project site in West Texas. For Solar Prime, Shannon is leading business development for the Texas market. Mr. Caraway holds a bachelors and masters degree in Electrical Engineering with a focus on power engineering and a Masters of Business Administration all from the University of Texas at Arlington and he is a registered Professional Engineer in the State of Texas. 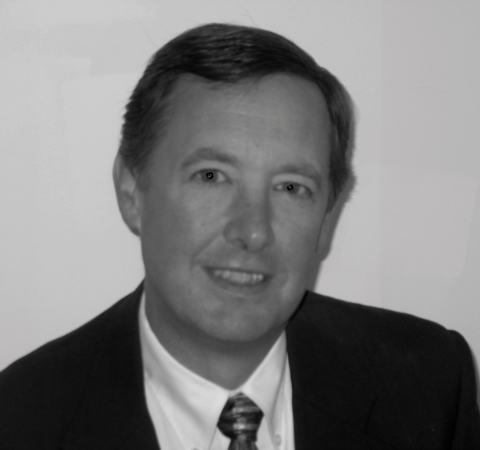 James W. Scarrow has over 20 years’ experience as a project finance lawyer. He established his solo law practice in October 2012, focusing on project finance and M&A transactions for renewable energy assets. Prior to that, Mr. Scarrow was SunEdison’s Vice President / North American Legal from 2008 –2012. In this role, he was the lead attorney for SunEdison’s North American business groups, with responsibility for negotiation and drafting of project agreements (including PPAs, EPCs), as well as debt and tax equity financing agreements. Prior to that, Jim was counsel at Chadbourne & Parke LLPfor 10 years in the firm’s project finance group (based in Washington DC). He previously was an attorney with Vinson & Elkin LLP, in the firm’s environmental group in Austin, Texas. Jim holds a JD from the University of Virginia School of Law, MSCE from University of Wisconsin-Madison, and an AB from Dartmouth College.